Oppressor08 changed some attributes to Magicka Burn - Physical Damage Buff Spell: Name changed to 'Magicka Burn - Physical Damage Buff Spell'. ; Description changed. 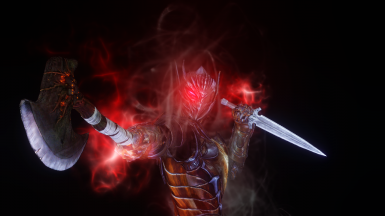 Oppressor08 changed some attributes to Magicka Burn - Physical Damage Buff Spell: Description changed. Oppressor08 changed some attributes to Amulets of Nine Divines Renewal: Description changed.